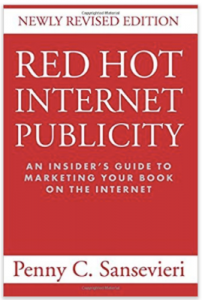 If you want to discover effective ideas to best publicize your book on the internet, listen publicity expert, Penny Sansevieri, share her powerful secrets. PennySansevieri. 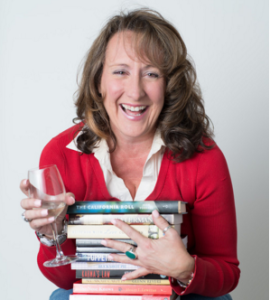 Her company, Author Marketing Experts knows how to create a strong buzz about your book, and build a tremendous online presence. She helps authors make the internet a 24/7 promotion machine. She’s dedicated to her clients’ marketing success and really knows how to ramp up the energy in your book marketing campaign. Q: What are a couple of really big mistakes authors make? Here’s how to connect with Penny to find out more about her services.